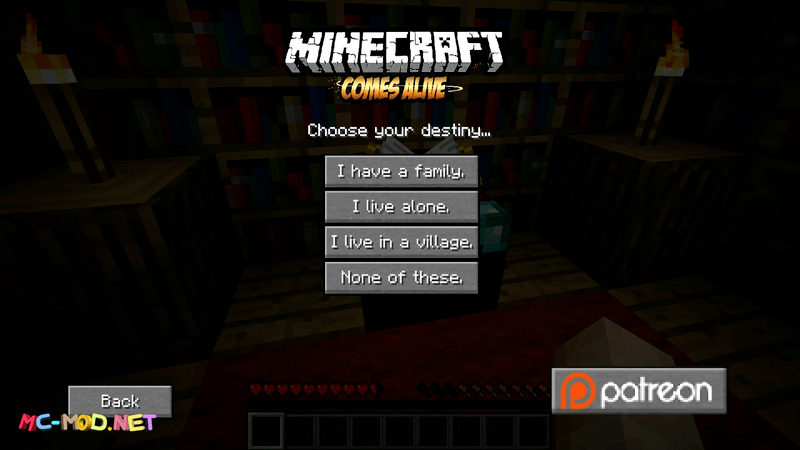 Comes Alive mod 1.12.2/1.11.2 is a Minecraft mod based off real life in Minecraft. 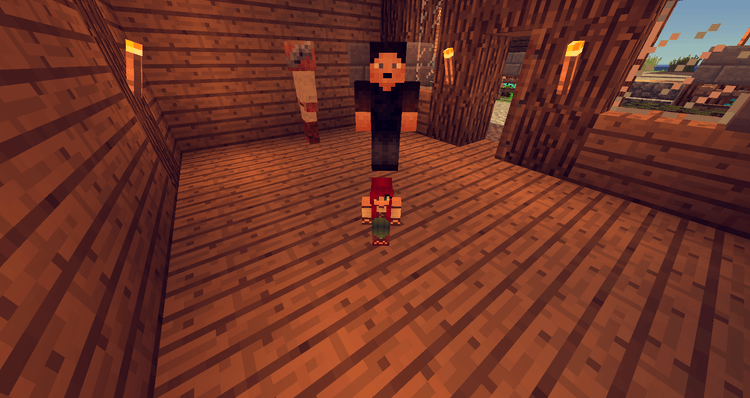 Get married, have a family, get a job, and run your village and hire villagers to do daily chores in Minecraft! Now you can get married, have kids and live like a Sim in Minecraft. 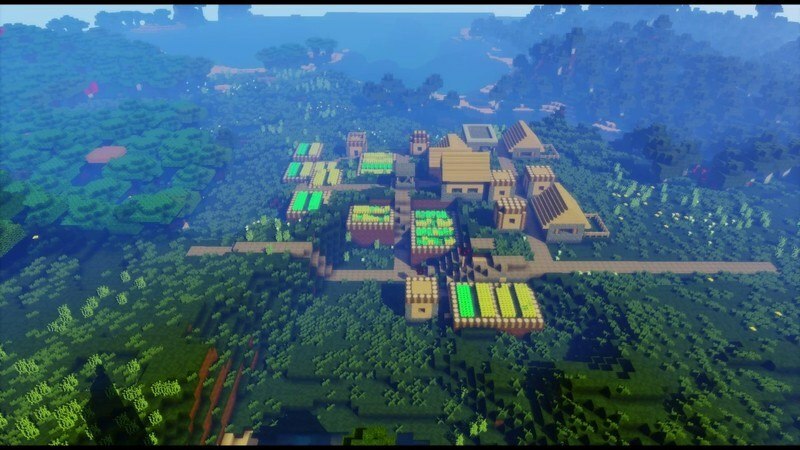 Minecraft is a sandbox game, so its gameplay is “free”: you are free to do whatever you like in the vast in-game world. 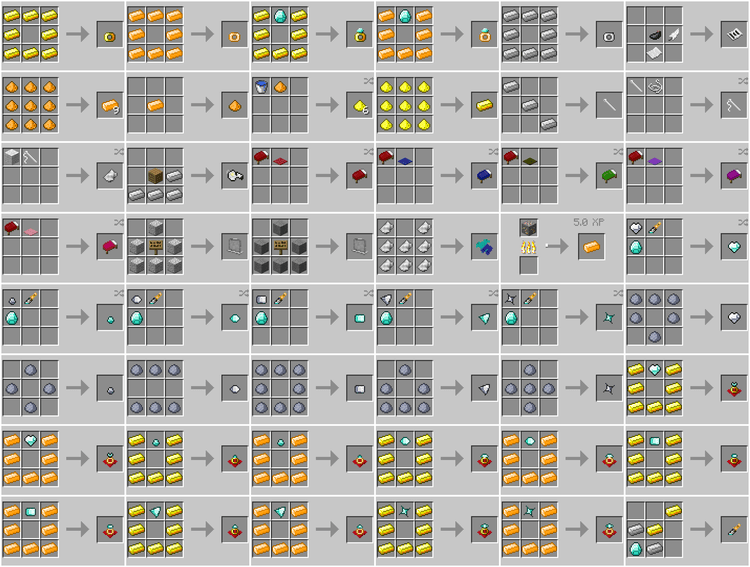 You may use anything and any method to prolong your survival in the game. However, there would be a point when you may feel disappointed, that there is no single creature that can communication with you. 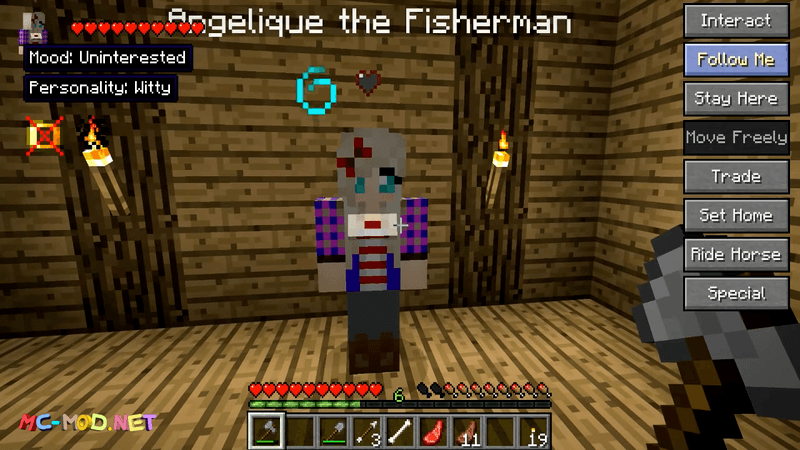 Even the so-called “villager” can only mumble incomprehensible sounds while trading with you. 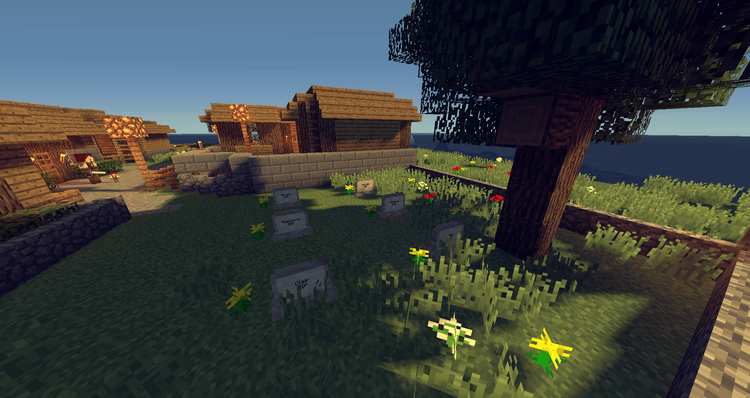 With MCA, the defaults Villager will be completely renewed. They can now use different actions to express their emotions as well as different dialogue lines as well. 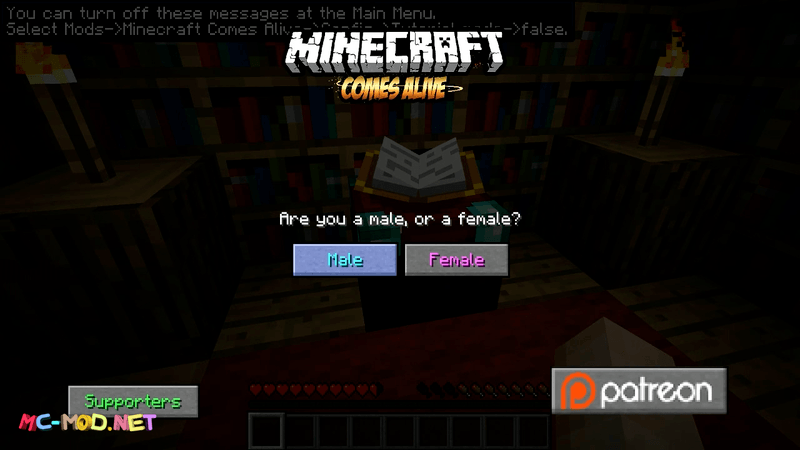 You can interact with NPCs using commands like Chat, Joke, Gift, Shake Hand… You can even know their character, emotions, or even propose and get married to an NPC depending on your in-game gender. Everything will truly come alive in MCA. The mod requires Radix Core, Forge Mod Loader, and Minecraft 1.12, 1.10.2 or older. In my opinion, Come Alive is a mod that is worth trying for players, and to support the author, why don’t you download and use it, and then share your experiences in the comment below? If you haven’t known how to install these mods that require Minecraft Forge, you can read the instruction guide here. 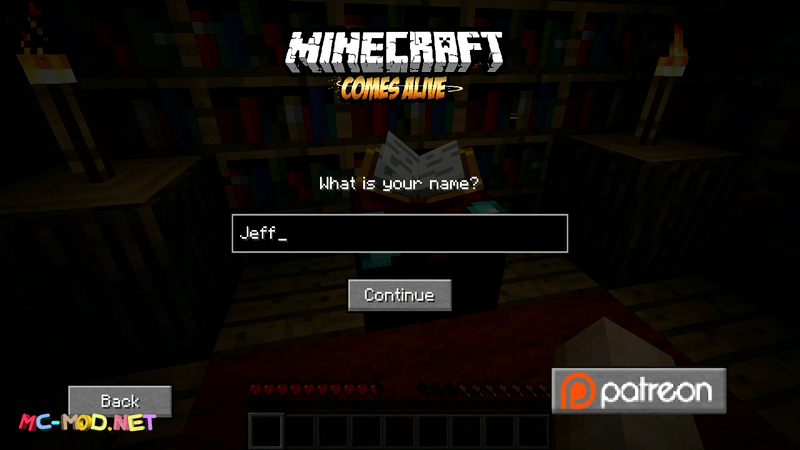 Put jar file of the mods you have downloaded into mods folder and then run Minecraft. Done!